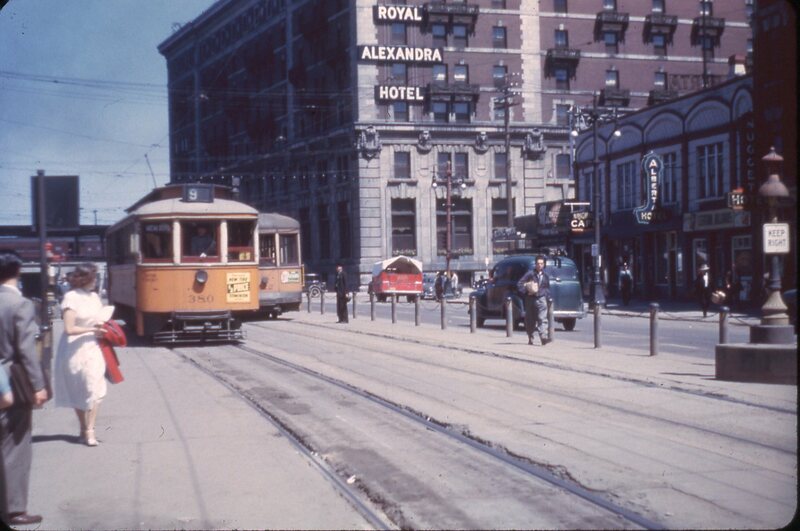 There is now a plan being put in place to restore the Streetcar to its place in Winnipeg transportation history by 2009. We need to raise 100k to complete the project. You can help by donating to Heritage Winnipeg, (yes, you can get a tax receipt) or purchasing a T-Shirt at www.cafepress.com/streetcar356. The 100th anniversary of Streetcar 356 is coming up for 2009!